Slingbacks are currently among the hottest shoe trends – they are already on and will be on top during the whole summer. 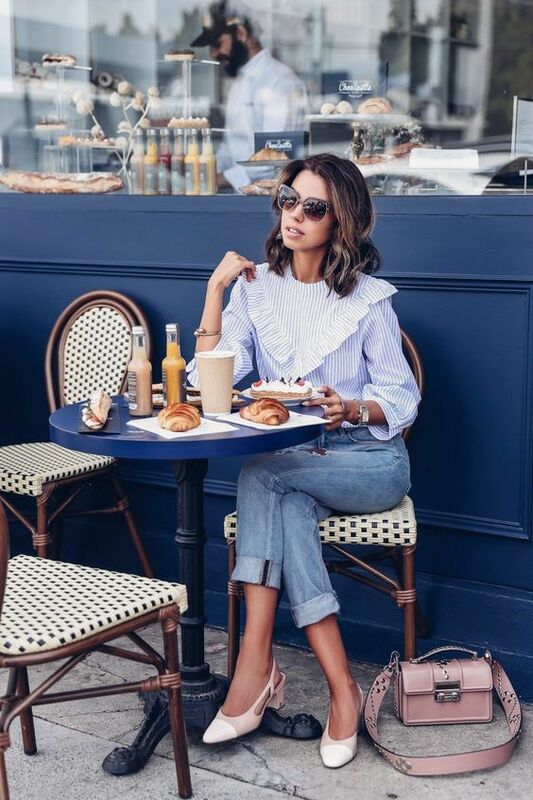 How to style slingbacks to look trendy and chic? We’ve prepared some outfits with jeans, pants and skirts, get inspired! Wear your favorite jeans or pants with a tee and add slingbacks that will bring an elegant feel to the outfit. Take a tote or a crossbody you like and you are ready to go! If you want a work outfit, think of a suit or pants and a shirt and slingbacks you like and take a comfy bag. 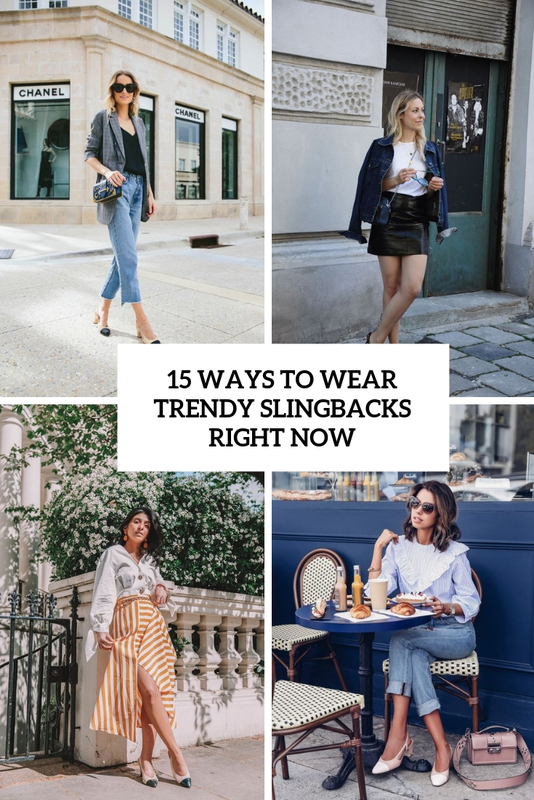 Slingbacks are amazing to wear them with any kind of skirt or dress – they are very girlish. Try a denim skirt, a leather skirt, a pencil midi, or even a skirt suit and add a tee or a shirt plus slingbacks. This is a very chic and stylish combo!